More and more people are taking advantage of online schools for high school and there are many reasons you may decide to educate your high school student at home rather than enrolling them in public school. 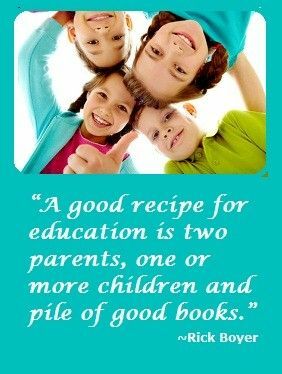 The question is which online or homeschool program is best for your child. This guide will introduce you to the four of the most popular online high school programs so you can determine if one suits the needs of your child and your family. This online high school is similar to the K12 program featured below, but all subjects are taught from a Christian perspective. 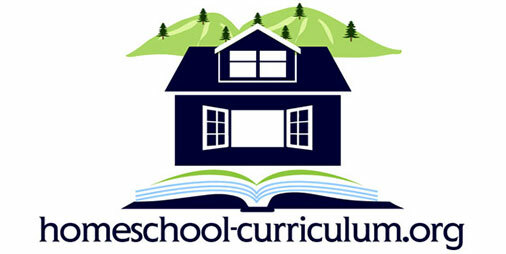 The program is accredited, which is a benefit not shared by many online homeschool curriculum programs. This may be important if you want your child to go to college and are concerned that their earned high school credits will not transfer to the school your child chooses to attend. Your child will feel like they are attending an official high school when they sign up with the Alpha Omega Academy. They will enroll in core courses as well as select electives, and they will earn credits just as they would in public school. There are also special course tracks for students interested in earning an official high school diploma or preparing themselves for college. If you want a Christian-based online homeschool program, you cannot go wrong with this option. All curriculum is offered through the Internet, so your child can access and submit their work anytime and anyplace that they have a secure connection. Once you purchase the program for a single subject and grade level, you will have access to the course materials for 18 months. Monarch is operated by Alpha Omega Publications. This business has produced award-winning materials for Christian homeschool families and has more than 30 years of experience in the homeschool curriculum market. Monarch is their online program, but they also provide other products for home-learners. 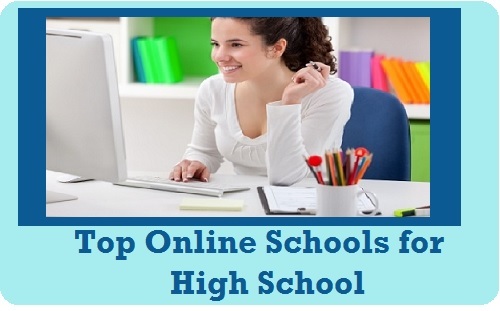 K12 is one of the more popular online schools for high school. The program coordinates with many public and private schools to accommodate the needs of at-home learners, is accredited, and even free in some states. Many homeschool curriculums are not accredited, so this is a bonus that many competing online high school programs cannot match. Qualified teachers are employed by K12 to ensure all assignments, quizzes and tests are graded for the high school program. While parents are more involved with k12 at the lower grade levels, the instruction is more self-guided at this level. Students can attend open office hours virtually, and that is where teachers will answer questions and provide assistance when students struggle with material. Students will have a different teacher for every subject matter when completing the high school program. This program is similar to the Alpha Omega Academy featured above, but K12 is a secular program. You can check out that other option if you are more interested in providing a Christian education to your child. The Time4Learning program is specifically for high school students. All courses are modeled from the standard learning objects set at the state level, so the education is in line with what your child might receive in a public high school. This program expects parents to oversee the program and ensure their child stays on track. Less teacher involvement is offered, so students will need to monitor themselves and stay motivated if they want to earn a full diploma online. Which of these online high school programs will work best for your child? You can read online high school reviews and make that decision as you learn more about each of these options.